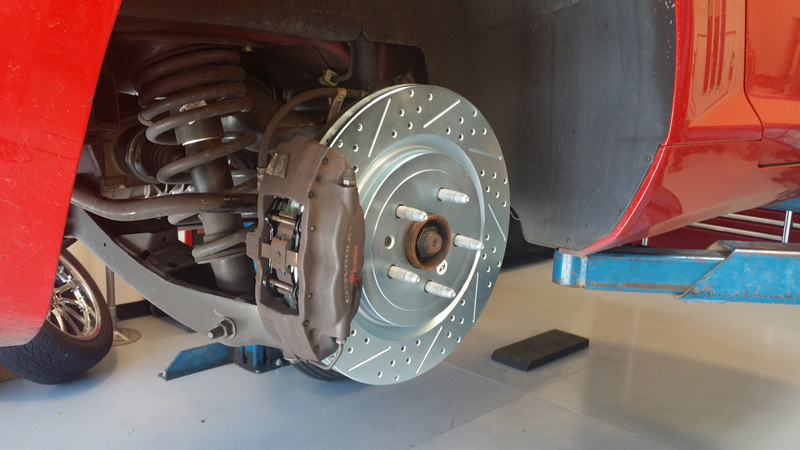 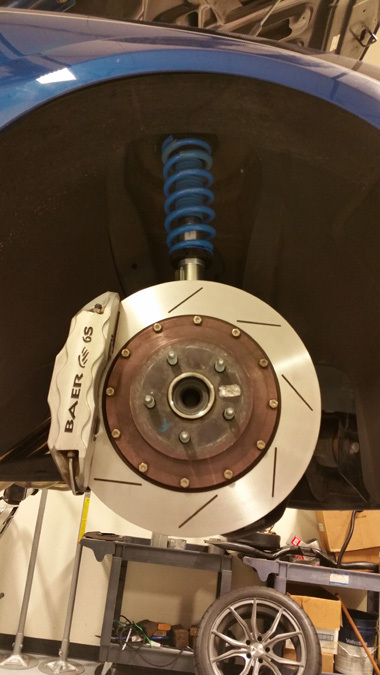 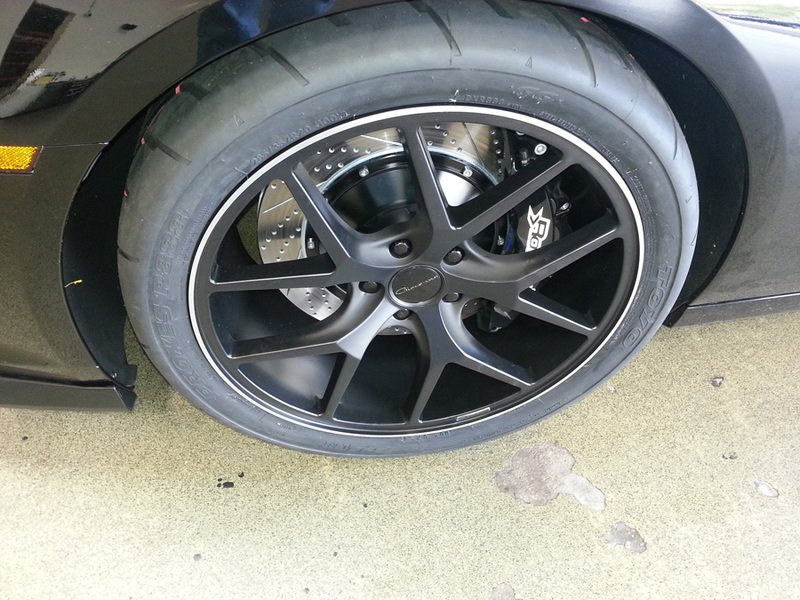 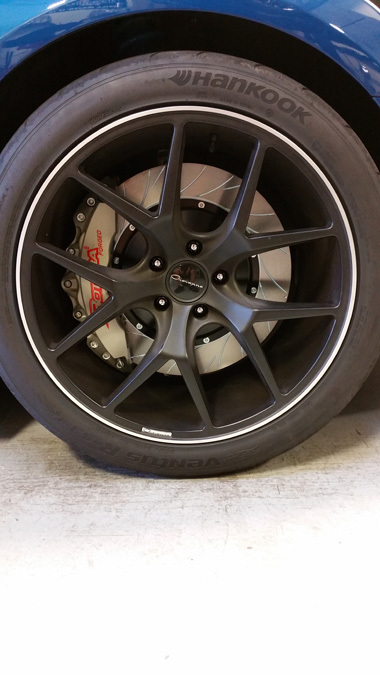 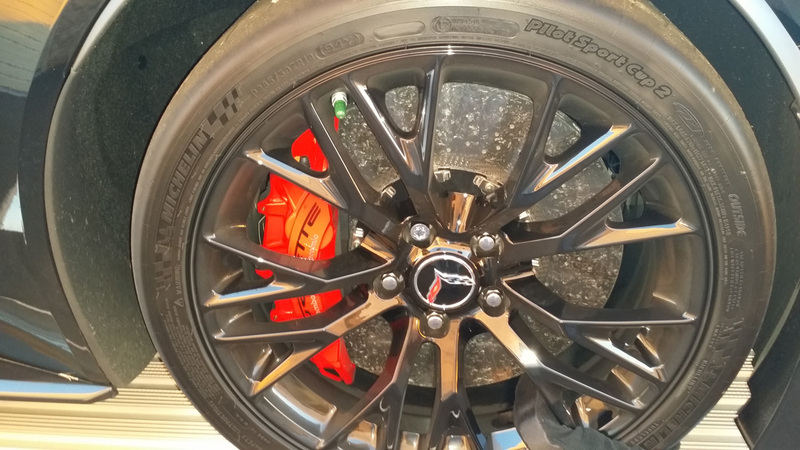 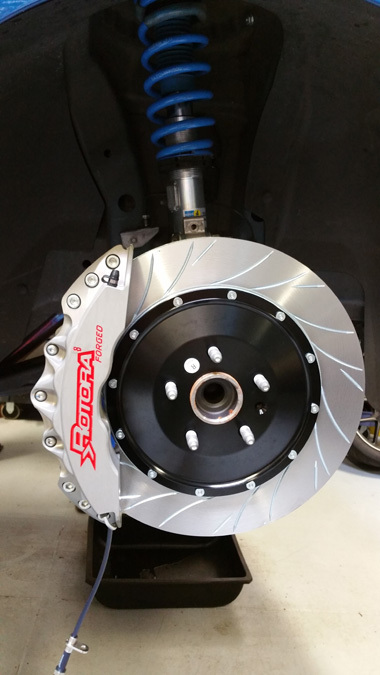 J&R Performance is your leading Phoenix brake specialists. 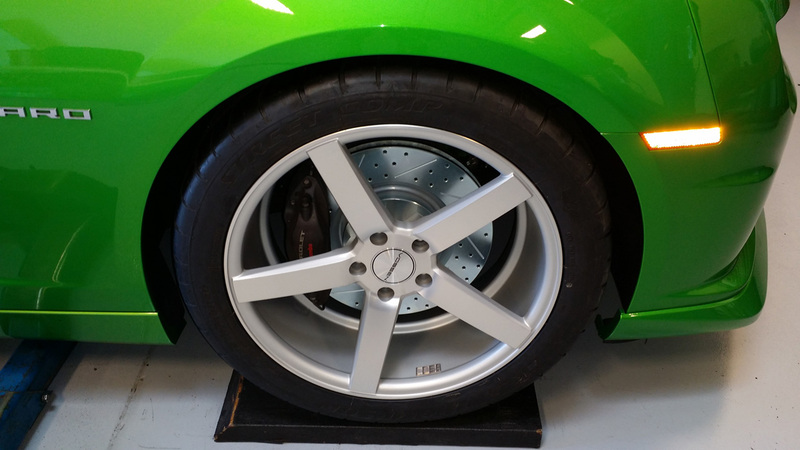 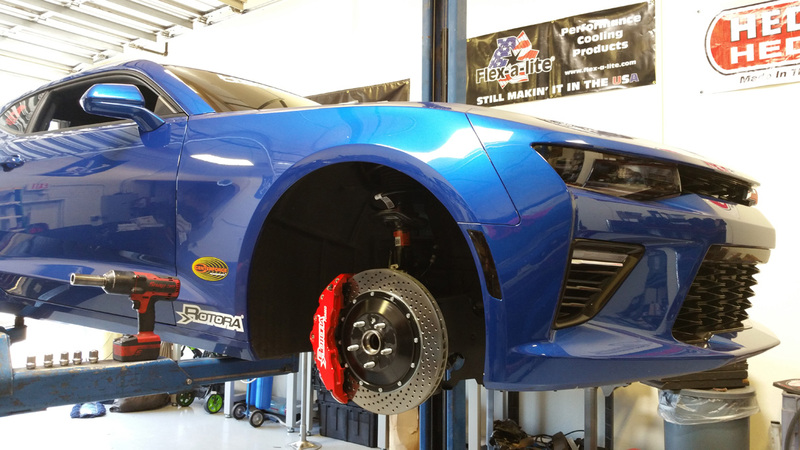 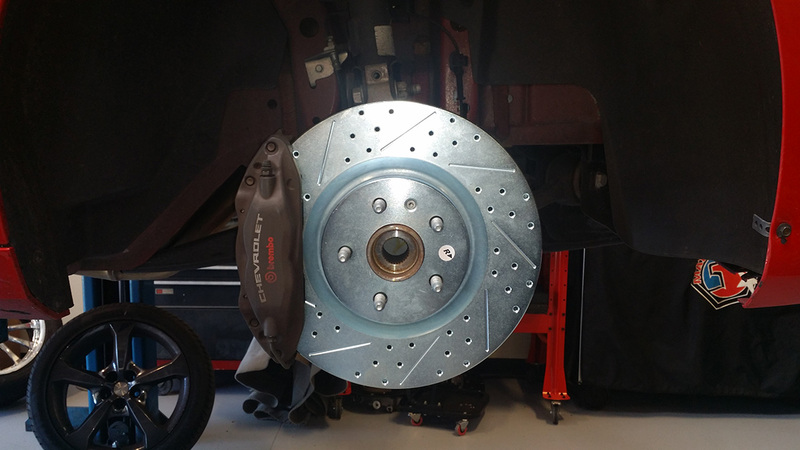 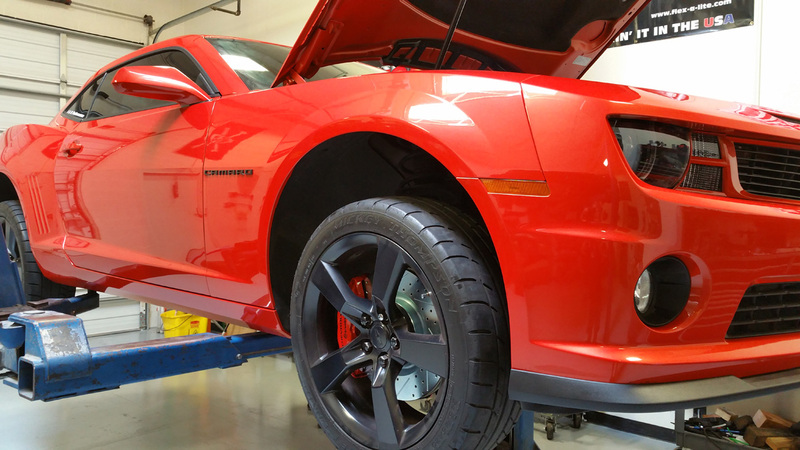 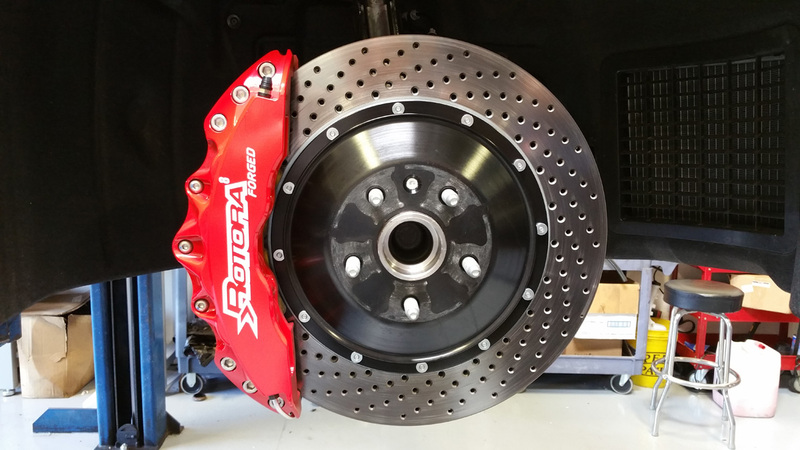 We offer brake services from simple pad and rotor replacement to rotor and brake pad upgrades to full on big brake kits. 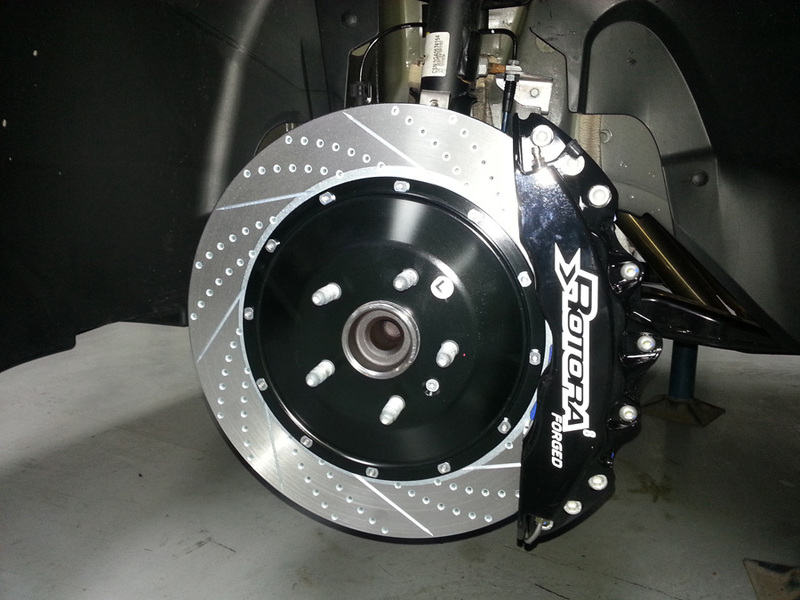 We are an authorized Rotora, Baer, Wilwood, and Hawk installation center. 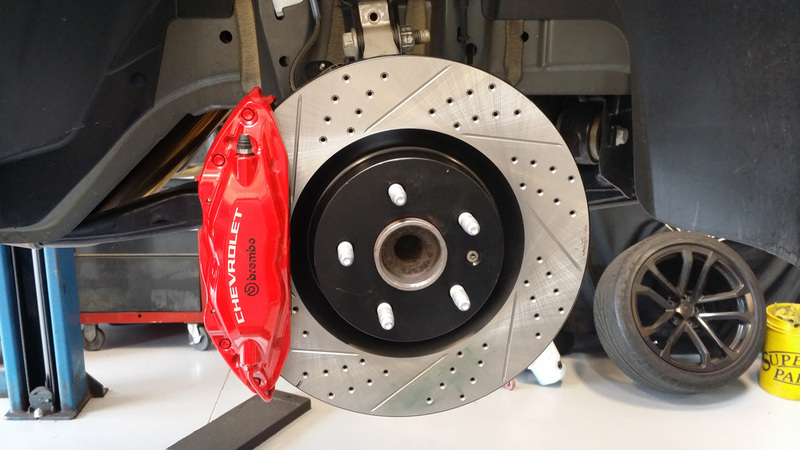 We also carry all other major brands of brake pads, rotors and brake upgrade kits. 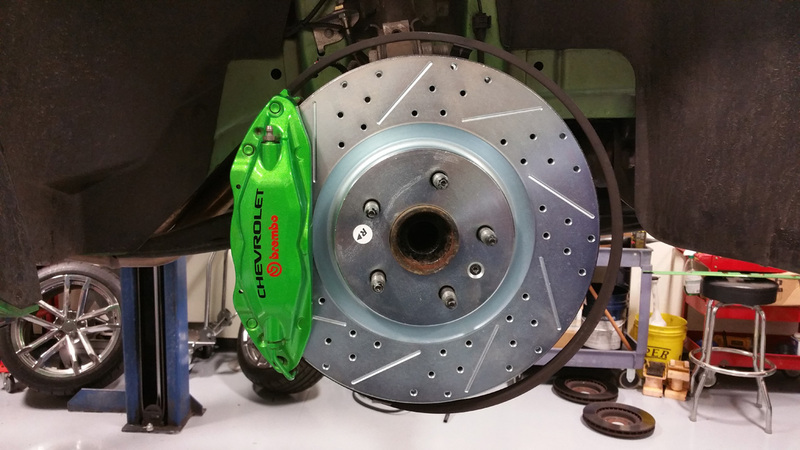 Custom finished calipers are also available.